Industries Qatar (IQ) reported a 38 per cent drop in second-quarter net profit on Sunday, missing analysts' forecasts. 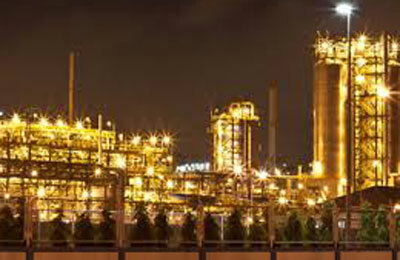 The Gulf's second-largest chemical producer by market value made a net profit of 1.25 billion riyals ($343.34 million) in the three months to June 30, according to Reuters calculations based on a company statement. This compares with a profit of 2.02 billion riyals in the same period of 2013. Industries Qatar made a net profit of 2.84 billion riyals in the first half of 2014, the statement said, down from 4.57 billion riyals in the prior-year period. The company did not explain the decrease.